Dr. Dewit-Kawiuk graduated from the University of Guelph first with an Honours Bachelor of Science in Zoology, then with her D.V.M. degree in 1982. 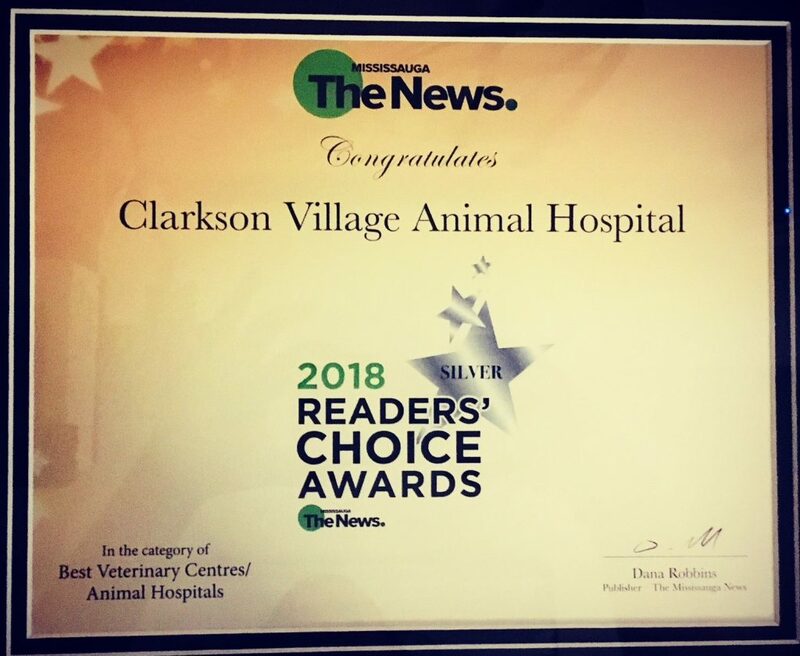 After several years of working with companion animals and horses in Southern Ontario, Dr. Dewit-Kawiuk found a permanent home here at the Clarkson Village Animal Hospital in 1992. Her many years of experience and warm personality have a comforting effect on our clients and their pets. No one could ask for a kinder, more knowledgeable person to work with! She specializes in internal medicine, dermatology, and geriatric dogs and cats. 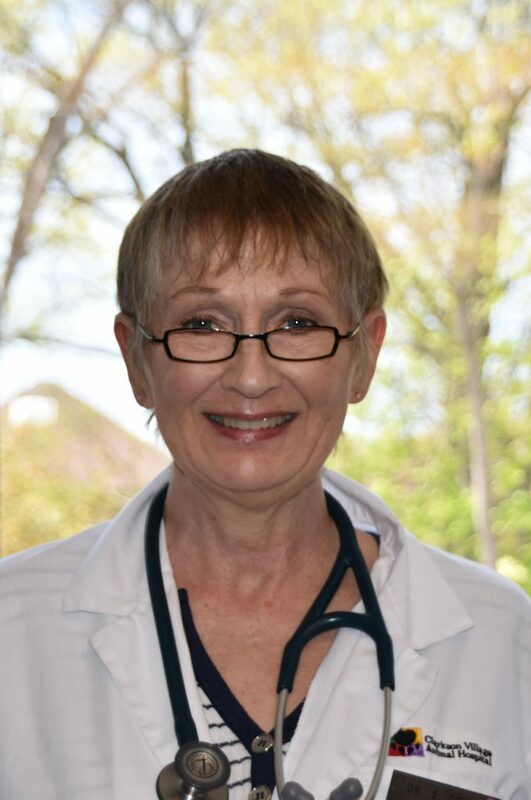 In her spare time, Dr. Dewit-Kawiuk enjoys biking, paddling, running with her dog, and indoor rock climbing. She also volunteers at her church.